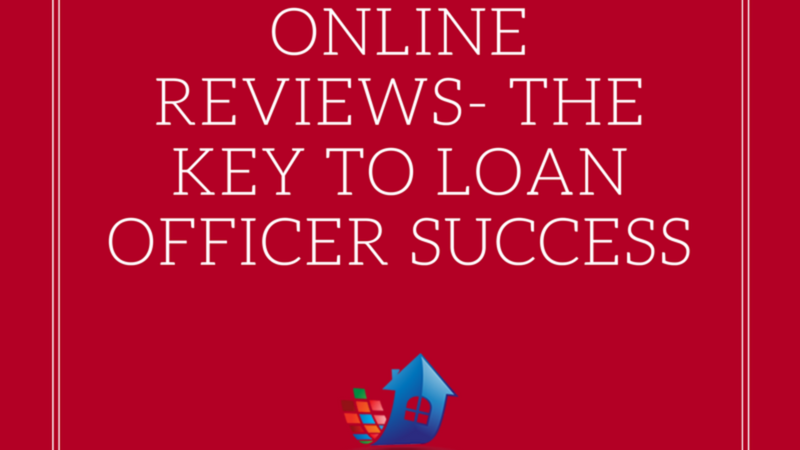 Websites like Yelp!, that feature online reviews can be instrumental in getting your mortgage business noticed. You may not be aware of it, but a large majority of your potential customers are looking you up online. Not only do they want to see how you present yourself and your business, but more importantly, they want to see what your real customers have to say about their experiences with you. Depending on what sort of reviews are floating around on the internet, this can have an entirely negative or positive effect on your business. This is why it’s important to be aware that your potential customers have most likely already judged your business before ever meeting you in person.